Almost anyone can buy a carpet cleaning machine and start a carpet cleaning business. You want your carpets to only be cleaned by an expert carpet cleaner, and true expertise comes from years of experience in the industry. That’s why how long a carpet cleaning company has been in business is a key factor to look for. Having been in business for a long time in the field of carpet cleaning shows that a company delivers results customers are satisfied with—otherwise they wouldn’t have lasted. It also shows that they understand the best methods to use in order to provide the highest quality service. Years of experience proves that a company isn’t just backed by lip service, but actual results. Short Stop Chem-Dry has been around for many and served many happy customers in that time. We’ve gained the experience needed to offer you an expert carpet cleaning. Something that makes it much easier to choose a carpet cleaner now than in the past is the prevalence of online customer reviews. Reviews can help you get a feel for how people feel about the company. If there are a lot of negative reviews and a company has a low star rating, this is a red flag that something is wrong with their service. However, it’s important to note that a couple of negative reviews is normal can actually be a good thing, as it shows that the reviews are genuine and the business isn’t just spamming with fake positive reviews or removing all negative reviews. Take advantage of this feature by doing a Google search for the carpet cleaners in your area and see what customers who have used them in the past have to say. You can also check out the reviews that Short Stop Chem-Dry has gotten. Many people choose the cheapest option and call it a day when looking for a carpet cleaner. However, this isn’t the best option because you often get what you pay for. A cheap carpet cleaning can actually end up costing you more money, as cheap carpet cleaning methods can actually damage your carpets. Focus on the reviews of the company first. If the company doesn’t have any reviews or they don’t have good reviews, avoid them. Single out the carpet cleaners in your area with the best reviews, and then you can price compare to get a good but affordable cleaning. Be sure to check for specials that can lower the cost of your cleaning. You should also look for companies that offer free price estimates prior to paying for or scheduling their services. This way you will know what to expect going in instead of being blindsided by the cost after you’ve already committed. There are a lot of carpet cleaning methods out there. The most common carpet cleaning method is traditional steam cleaning, which uses a lot of water and soapy residue. This means longer drying times, a higher chance of mildew growth and resoiling, and a negative impact on the environment. 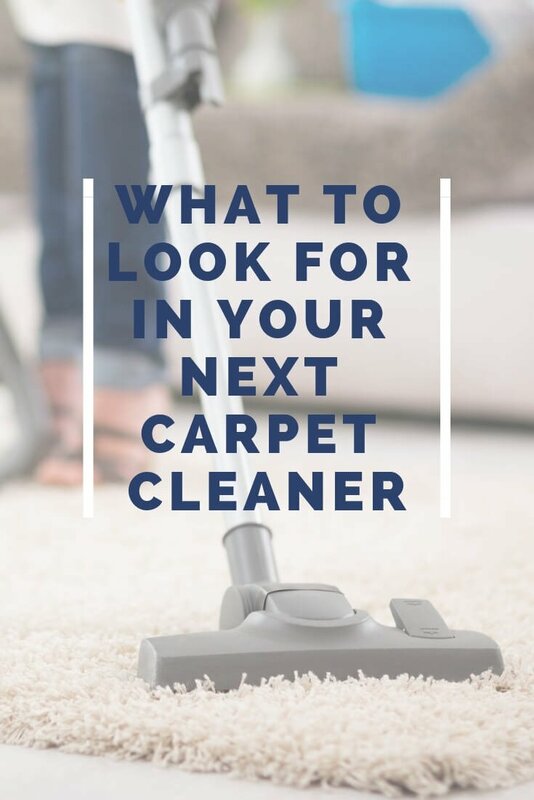 Seek out carpet cleaning methods that are more effective than steam cleaners, and won’t leave behind water or soap that can cause you headaches in the long run. Something else to consider when considering the carpet cleaning method is the environmental impact it has. Look for carpet cleaning solutions that are non-toxic and green—not packed with harsh chemicals and too much soap. Also watch out for carpet cleaning methods that use unnecessary amounts of water, which is a valuable natural resource that should be preserved. Short Stop Chem-Dry is green certified, so you can trust that our Macomb carpet cleaning services are safe for our environment, as well as your family and pets. Choosing a carpet cleaning company you can trust for a lifetime is easy when you know what is important to look for. With these 5 tips, you’ll be able to select the highest quality, yet affordable service in your area. And remember if, you’re looking for carpet cleaning in Macomb, Detroit, or any of the surrounding areas, Short Stop Chem-Dry is happy to help!